During this year's E3, Microsoft revealed the "Xbox Play Anywhere" program. This program allows players to buy a digital copy of select Xbox One titles and also get it through the Windows 10 store to play on PC (or vice versa), and it also maintains your progress on both platforms so you can pick up and "play anywhere." A few of these Play Anywhere titles are now available for pre-order on the Windows 10 store, including Gears of War 4 and Halo Wars 2. It's worth a quick reminder that the Play Anywhere program only applies to the digital version of the game purchased through either the Xbox Marketplace or Windows 10 app store. So, if you pre-ordered a physical edition of the game for the Xbox One, you're only getting that version. The full list of supported Xbox Play Anywhere titles can be found on the Xbox website. 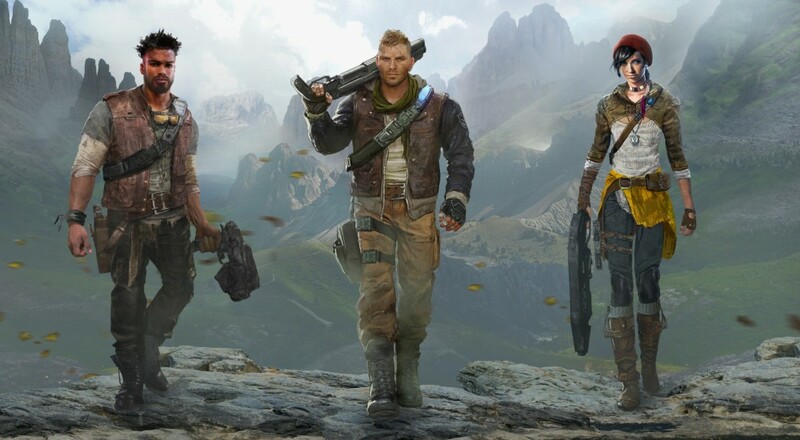 Gears of War 4 launches on October 11 on both Xbox One and Windows 10, and supports two player local or online co-op throughout the campaign as well as five player online co-op in the new Horde mode. Halo Wars 2 launches on February 21, 2017, and will support two player online co-op in the story campaign and six player online co-op in the Skirmish mode. Page created in 0.5018 seconds.